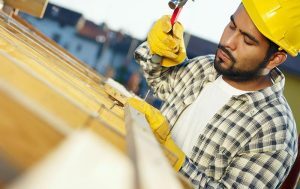 TPM’s Pay-As-You-Go Program offers a turn-key solution to the traditional management of Maryland Worker’s Compensation Insurance. 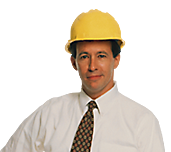 We can turn your Maryland Worker’s Compensation and Liability Insurance clients into a productive book of business for you. TPM works on a win/win philosophy with all of our clients and partners. The advantage of outsourcing payroll and Maryland Worker’s Compensation claims responsibilities has afforded many businesses more time and energy to focus on what matters most in the business world: success and making a profit. TPM brings you the cutting edge resources that remove administrative burdens from your plate, allowing you to recover your time, energy and ambition to develop new products, new services, and most importantly, new business opportunities. In addition, we specialize in Maryland and can assist you in navigating the ins and outs of regulatory requirements for payroll, employees needs, and health insurance ACA compliance.